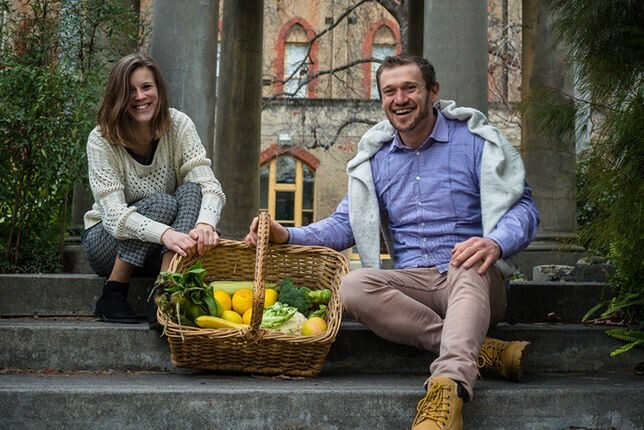 Good for the body and the soul, the Vegan Market of Melbourne (formerly Vegan Mini Market) comes to the Abbotsford Convent delivering delicious and ethical vegan produce and products each and every month. 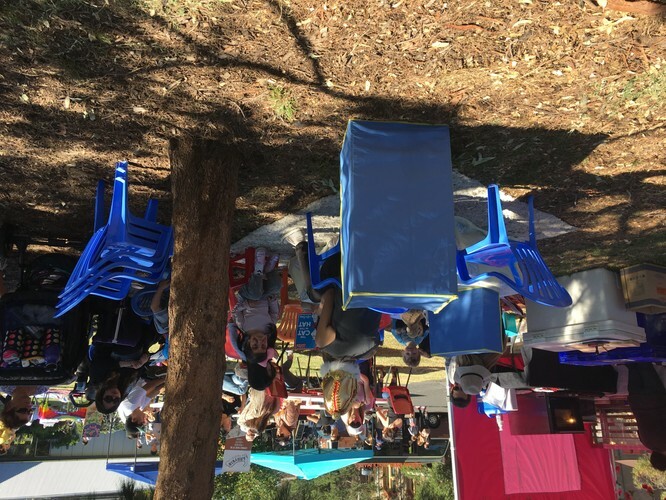 The brainchild of two passionate Melbourne-based vegans Simon and Miriam, Vegan Market of Melbourne has an eclectic mix of stalls offering food, fashion, art, craft, education and more, and is the first monthly vegan market established in Melbourne. 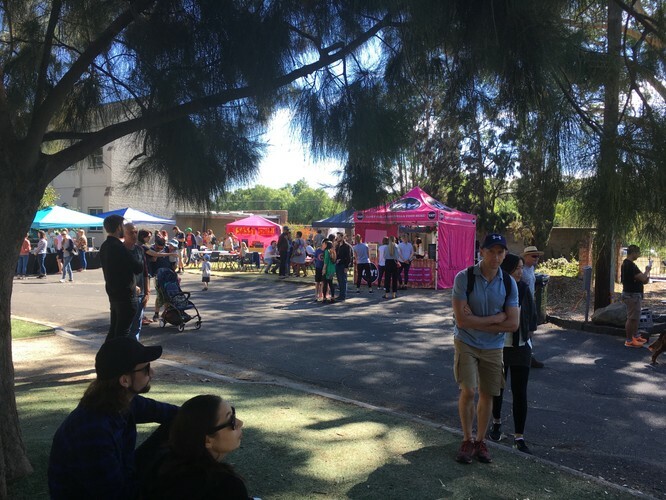 With some of Melbourne’s favourite vegan pop-ups including ‘Woking Amazing’, ‘Larrykin Dog Treats’ and ‘YAY! 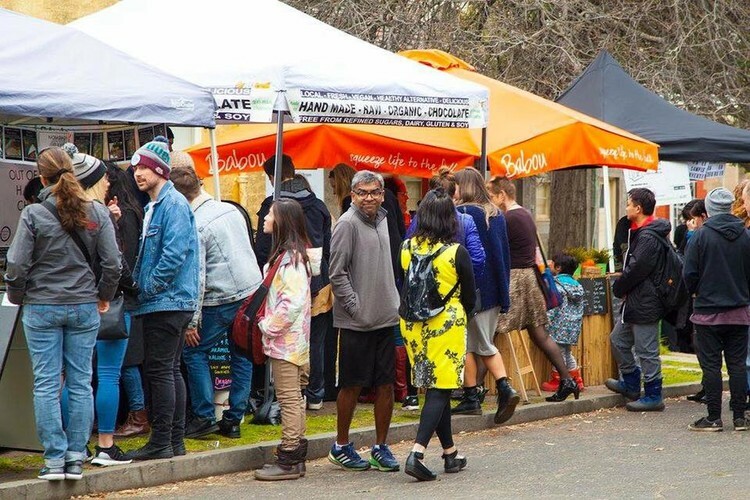 Foods’, the Vegan Market of Melbourne showcases why vegan-foods and products continue to grow in popularity amongst the wider community. 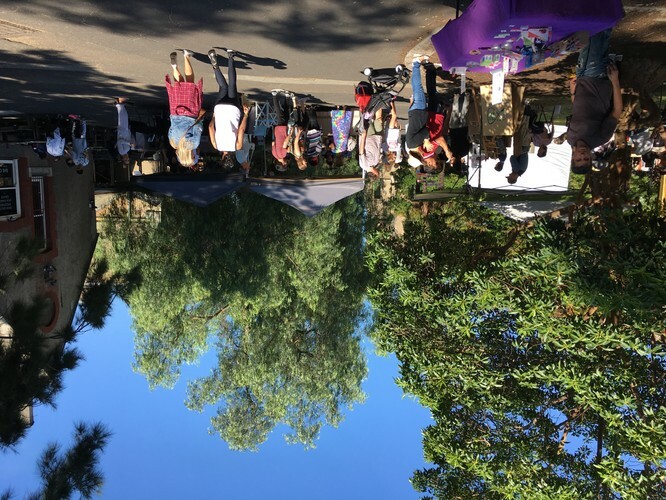 Come to the Vegan Market of Melbourne to support and celebrate locally and ethically made produce and products. 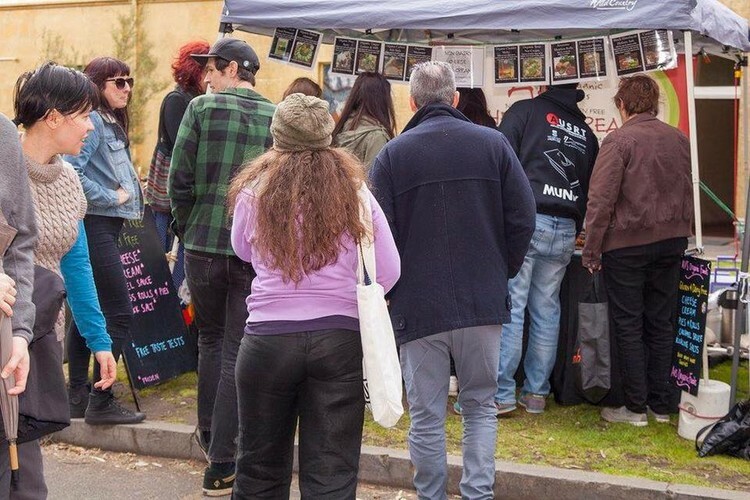 Stay up to date with monthly stallholders on the Vegan Market of Melbourne Facebook page. 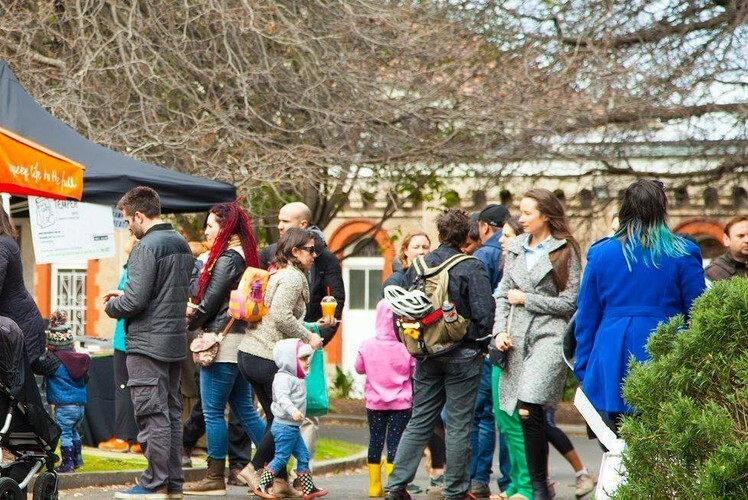 Vegan Market of Melbourne is held on the first Saturday of every month from 9am – 3pm.